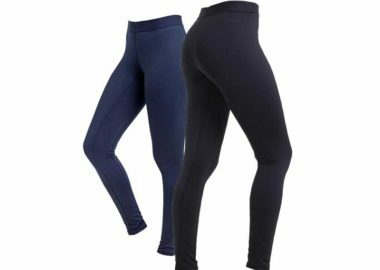 Women looking for relief from soreness in their groin, hip, and leg muscles may benefit from the Back on Track Women’s Long Johns. With the use of our Welltex technology, these Long Johns use your body’s energy to create a soothing far infrared effect. They come in two fabric options: cotton/polyester and polypropylene. Both fabrics are known for their durability and effectiveness in wicking away sweat and humidity. 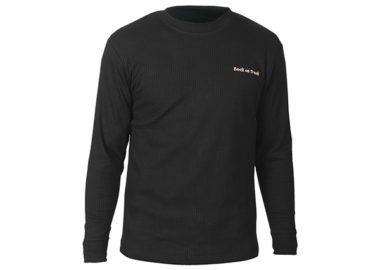 Due to their excellent wicking qualities, this garment is well suited as an extra layer during physical activities. 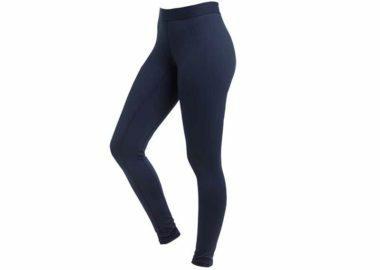 Woman's Long Johns Product size is determined by pants size. Tends to run small. 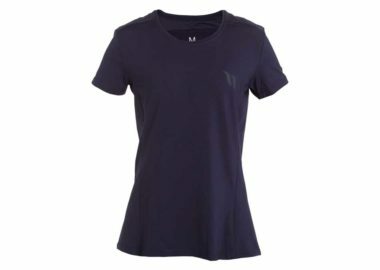 The Ophelia is a sporty tailored tshirt that is made with Back on Track's Iontex® technology. 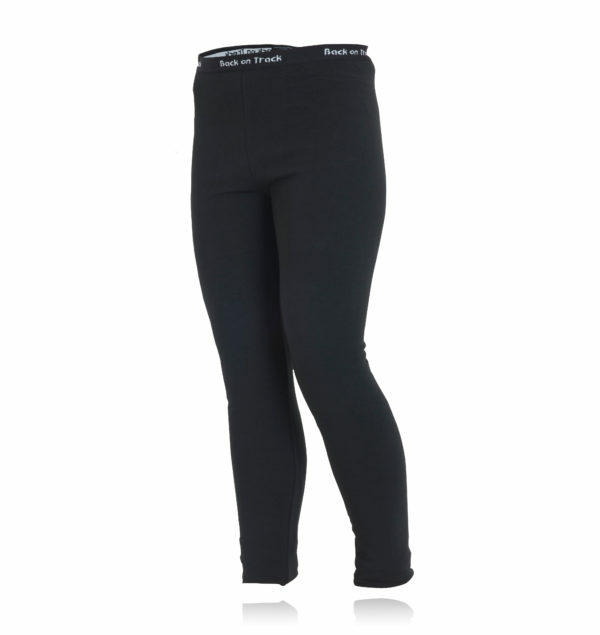 The Cate Tights have a slimming and are fleece lined with the Back on Track iontex® technology. The elegant design makes Cate perfect for both an active life and everyday wear. Our Back on Track Long Sleeved Shirt provides soothing relief to shoulder, upper back, and arm discomfort. The Caia tights are made with a high quality and soft material combined with the Back on Track iontex ® technology.